Have you been following along with our Baker's Dozen promotion this summer? Each week, half of our designers will put up one of their favorite products as part of that week'sBaker's Dozen, and best of all, those products will be 50% off until our new releases go live each Friday evening at 6pm! 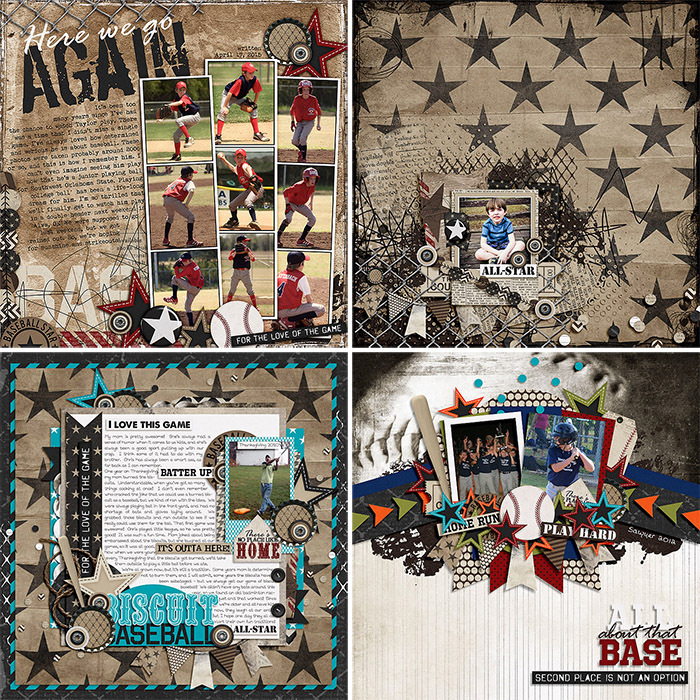 It's no secret that I LOVE doing baseball and sports kits, and this week's selection is definitely my favorite product I've ever created! And even better... the 50% Off for the Baker's Dozen discount is on top of the already-discounted bundle pricing! 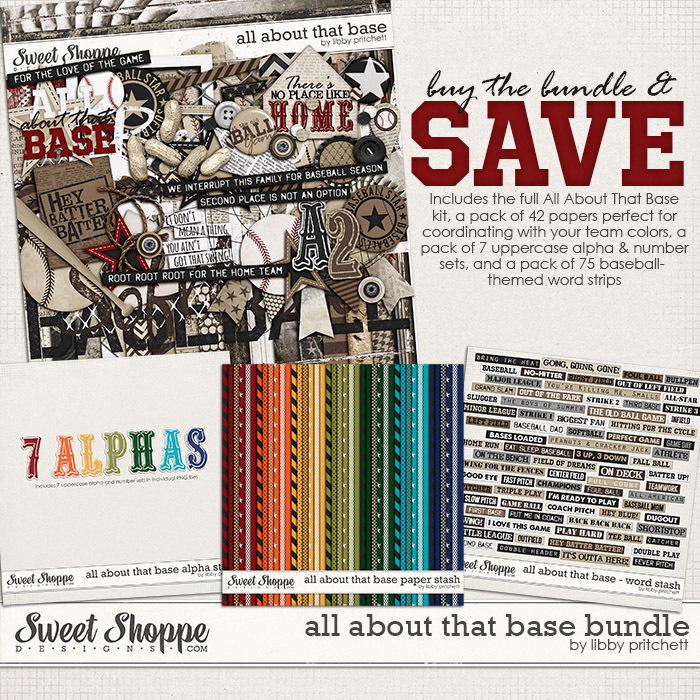 These products would retail for $17.96 separately, but this week only, you can grab the bundle for just $6.50!